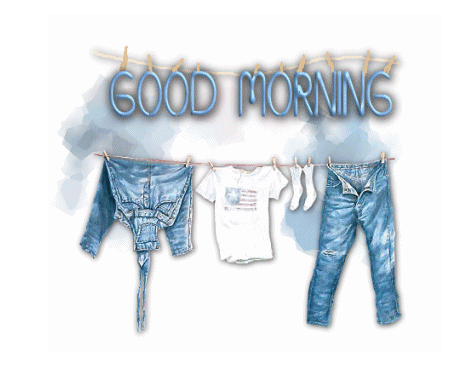 With the creation of dryers most seldom hang our clothes out for that fresh air smell they get. Do any of you still hang out laundry? I currently don't have a clothes line but a drying rack so get to enjoy drying clothes smelling fresh. 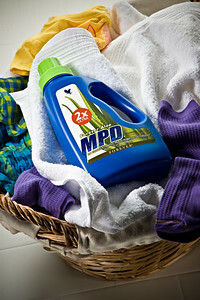 What's your go to laundry soap that delivers clean, fresh clothes as well? Mine is Forever Aloe MPD 2X Ultra.